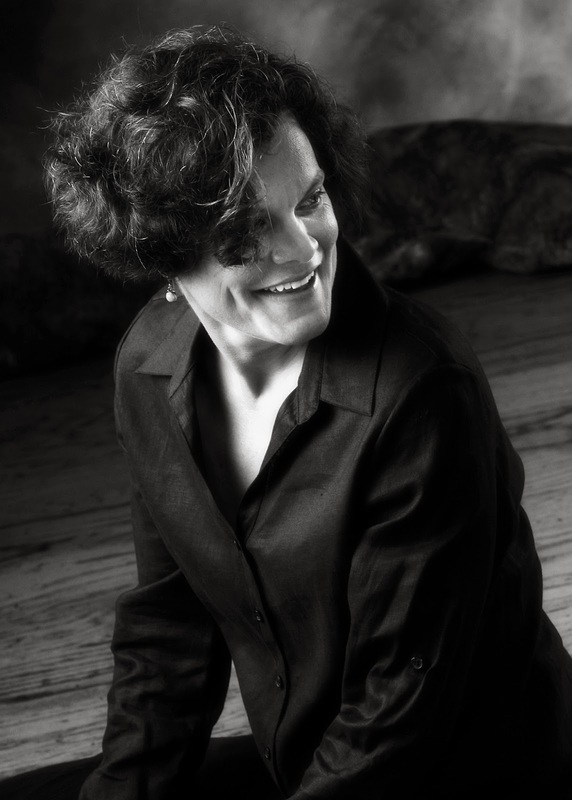 Whitworth is honored to host award-winning poet, author and professor Julia Kasdorf as its 2014 Simpson-Duvall Lecturer. Kasdorf will read from her book Poetry in America and other works Tuesday, Feb. 25, at 7 p.m. in the Multipurpose Room in the Hixson Union Building. This event is free and open to the public. For more information, call (509) 777-3270. Kasdorf was born in 1962 in a Mennonite community, but her parents moved the family away when she was still a baby. As a young girl, Kasdorf returned to the family’s ancestral Mennonite home during the summers to spend time with her grandparents. Feeling suspended between the modern world and the Mennonite tradition, Kasdorf began journaling her experiences during childhood and points to this as the start of her life as a writer. Much of her poetry features imagery she remembers from her grandparents’ farm. Kasdorf is currently a professor of creative writing and women’s studies at The Pennsylvania State University and is the author of three poetry collections — Sleeping Preacher (1992), Eve’s Striptease (1998), and Poetry in America (2011). She is also the author of Fixing Tradition: Joseph W. Yoder, Amish American (2003) and The Body and the Book: Writing from a Mennonite Life (2001), which won the Book of the Year Award from the Modern Language Association’s Conference on Christianity and Literature. She was also awarded the Agness Lynch Starrett Poetry Prize (for Sleeping Preacher), as well as the Great Lakes Colleges Award for New Writing, and the Pushcart Prize. In 2009, she was honored with an NEA Grant for Poetry. The Simpson-Duvall Lectureship honors two of Whitworth's most distinguished professors: Clarence Simpson, professor of English from 1953-80, and R. Fenton Duvall, professor of history from 1949-81. The annual lectureship is held in appreciation for these two men's years of commitment and contributions to Whitworth; it continues, in their spirit, to enrich the university community. The lecture is held once each calendar year, and topics alternate between Simpson's and Duvall's disciplines, English and history. Annie Stillar, academic program assistant for the English department, Whitworth University, (509) 777-3253 or astillar@whitworth.edu.